Ruth Ann Oller, 75, of Warren Ohio, passed away peacefully at Windsor House in Warren Friday November 23, 2018. The daughter of Victor R. and Grace (Champlian) Godfrey, Ruth was born on August 11, 1943 in Warren, Ohio. Memories of Ruth will be carried on by her husband, Richard Oller of Warren; daughters; Robin Kuzenko of Cortland and Kimberly Dillon of Great Falls, MT; and the many family members and friends who have known and loved her. As per Ruth’s wishes there will be no services and cremation has taken place. 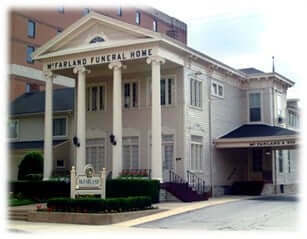 Compassionate arrangements have been entrusted to McFarland-Barbee Family Funeral Home, 271 N. Park Ave, Warren, OH 44481, (330) 393-9621. 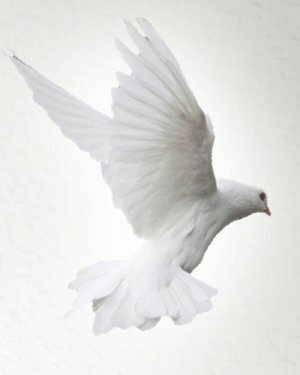 Please visit www.McFarlandBarbeeCares.com to view this obituary, and send condolences.